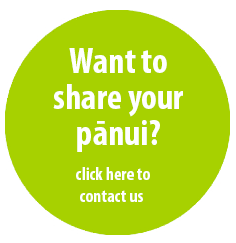 The Trust has been working toward increasing how we assist our registered whanau in the future. A glimpse of these things are; funding Waitaha mokopuna restricted licenses before they leave school, establishing a virtual tauira FB page so those mokopuna in study can support each other, share knowledge, resources, or simply catch a ride home during semesters. Other things are access to health benefit schemes, increasing scholarships, bi-lingual holiday programmes, funding rangatahi into credible leadership and confidence courses. Hosting an economic strategy wananga to explore opportunities for not only the Trust but Waitaha whanau as well.